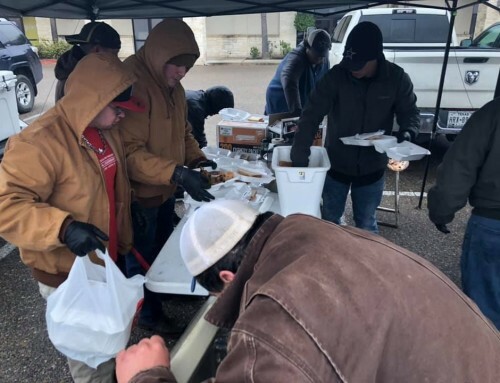 The Alpha Alpha Chapter at Northwestern University in Evanston, Illinois commemorated Civil Rights Activist Cesar Chavez through their 7th Annual Day of Service named in honor of the late icon. Since 2012, the brothers at Alpha Alpha have coordinated this campus wide event which celebrates the contributions and legacy of the farm worker rights activist. 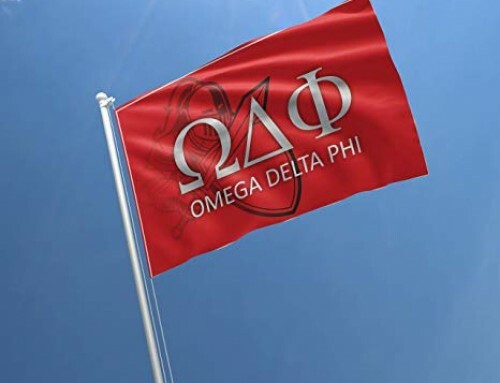 In conjunction with the Northwestern Latinp Studies Program, the Office of Fraternity and Sorority Life, the Department of Hispanic/Latino Student Affairs, the Illinois Coalition for Immigrant and Refugee Rights (ICIRR), Uniting America, the Evanston Public Library, Holy Cross/Immaculate Heart of Mary Parish and the St Pious Soup Kitchen of Pilsen, the Alpha Alpha chapter has been able to provide service to the greater Chicagoland and Evanston community. The event is kicked off with a keynote speaker who drives home the importance of serving the community from a cultural and historical standpoint. The chapter provides breakfast and lunch as well as transportation to the different sites. 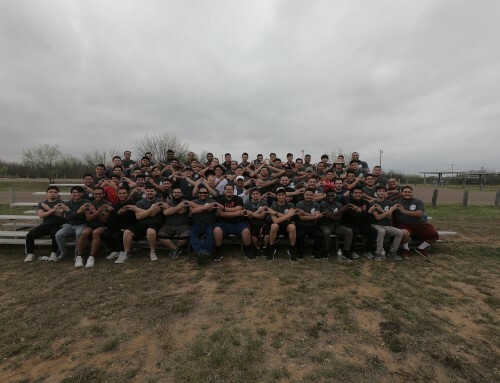 The brothers of the Alpha Alpha chapter coordinate the fundraising, marketing, and the logistics of the Cesar Chavez Day of Service and work tirelessly to ensure that they have enough volunteers, resources, and sites for them to go lend a hand. The Alpha Alpha chapter saw a need for a day of service that would specifically pay homage to the legacy of Cesar Chavez; Northwestern already had the NU Gives Back and Martin Luther King Jr Day of Service but the Northwestern brothers saw to it to bring this Day of Service in the name of Chavez. 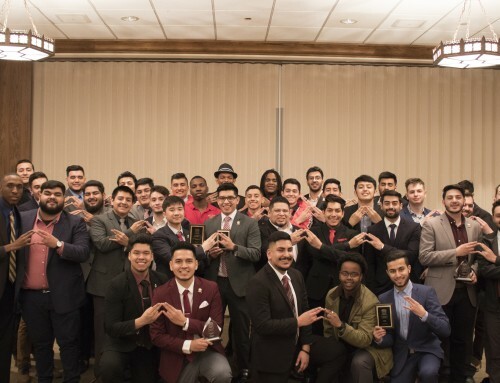 For seven years now, the legacy of farm-worker’s rights activist Cesar Chavez has carried on through service by way of the Alpha Alpha chapter at Northwestern University and the honorable Knights are proud to be a part of that.